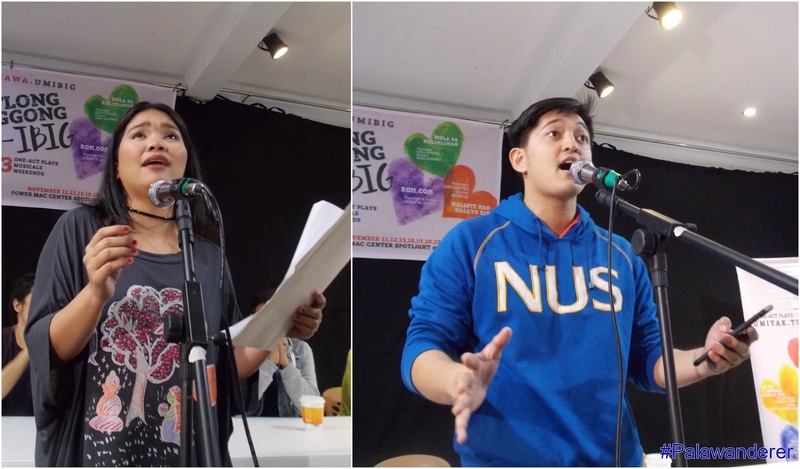 Evo & Grace: The WanderLusts: Three weeks of Hugot, Three weeks of theater play, Three Weeks of Love. Three weeks of Hugot, Three weeks of theater play, Three Weeks of Love. 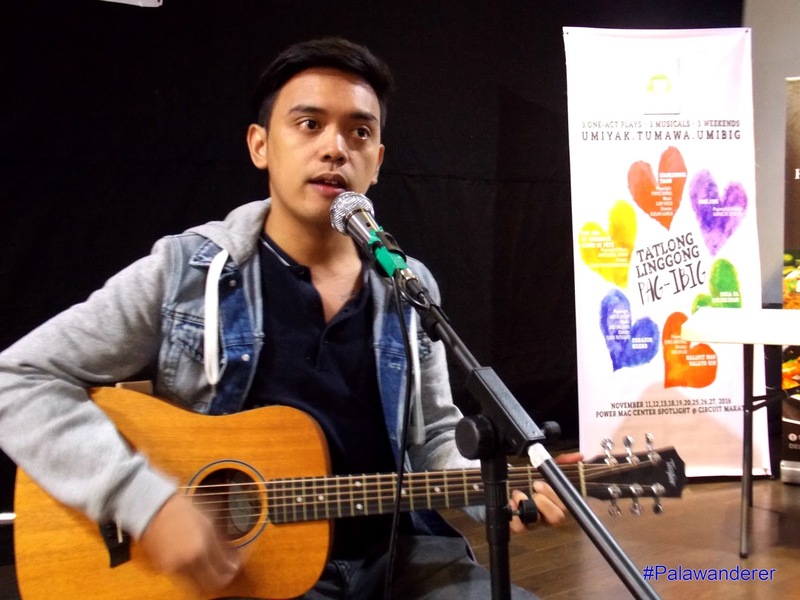 Juan Miguel Severo, the undisputed Hugot King of Spoken Words Poetry. 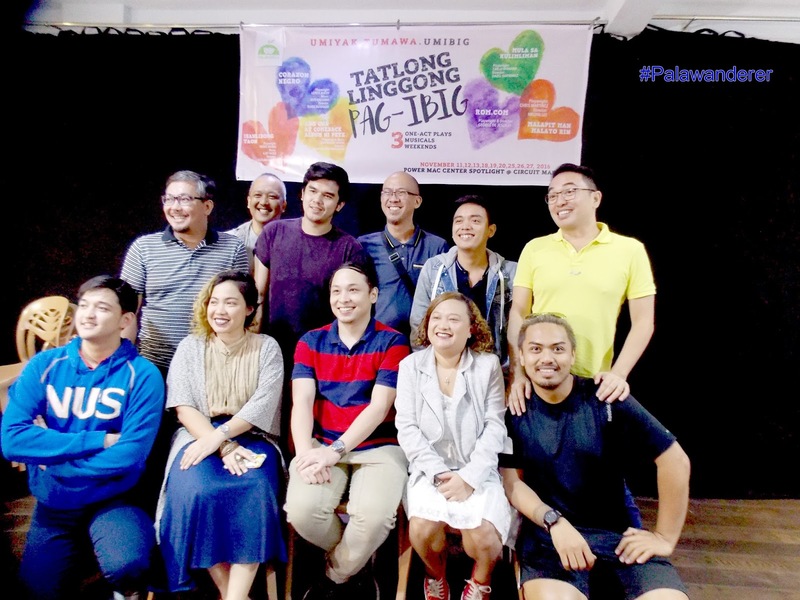 A new festival of one act play and musicals is set to happen this November, with a common theme about love, Tatlong Linggong Pag-Ibig is the latest venture of Dalanghita Productions this 2016. It’s a three weekend theater that compose of six original Filipino one act show. Partee Brinas from Dalanghita explain that this was conceptualized a year ago, wherein they will showcase great but endearing short but not short theater play, it was time this coming November before the busy months of yuletide season happens. He clarify that it was not intended to have a common theme on the aspect of love, however when they check the possible piece, most of them talk about the universal feeling. “Very excited, hindi siya kagaya ng Kung Paano Ako Naging Leading Lady na very mainstream na musical. Tatlong linggong pag-ibig ay basically base sa iba’t ibang aspeto ng pag ibig, nagkataon na we have relationship wih directors, playwrights, matagal na naming gusto gumawa ng mga one act plays. It’s just so happen na it’s all about the aspect of love.” Brinas said. The schedule of performances are: Nov. 11 (Friday, 8pm), Nov. 12 (Saturday, 8pm), Nov. 13 (Sunday, 3pm), Nov. 19 (Saturday, 3pm), Nov. 20 (Sunday, 8pm), Nov. 25 (Friday, 8pm), Nov. 26 (Saturday, 8pm), and Nov. 27 (Sunday, 3pm) For tickets, call Ticketworld at 891-9999. Venue is at the Power MAC Spotlight Center at Circuit in Makati City.